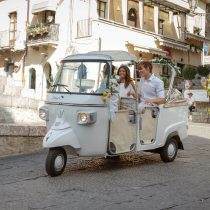 Daily tours for 2 or 3 persons on each Ape Calessino. A unique and exclusive tour through Taormina’s art, literature and cinema. Visit the places where muses and celebrities found their home here in Taormina. Sicily Art Experience reveals a treasure chest of secret stories of Taormina, evoking glamour, emotions and authentic La Dolce Vita flavors. The iconic Grand Tour comes back to life in the old-fashioned and fascinating „Taormina Cult“ project, which provides cultural thematic itineraries coniugating literature, art and cinema. D.H.Lawrence, Robert Kitson, Oscar Wilde, Truman Capote, Tennessee Williams, Wilhelm Von Gloeden, Bertrand Russel, Henry Faulkner, Roald Dahl, Pablo Picasso, Daphne Phelps, Coco Chanel, Luigi Pirandello and Greta Garbo, are just a few of the poets, artists and celebrities brought back to life on our tours in the very places where they used to live and to meet and where their memories are still alive. Taormina Cult is the first permanent cultural itinerary in Taormina, 21 places equipped with a series of local information boards, endowed with ‘QR’ code to download more info in 4 languages: Italian, English, Russian and German The tour is now available to be enjoyed aboard our Ape Calesse, the old-fashioned iconic italian 3 wheeler. Ape Calesse Tours can be organized daily though us in English and Italian. 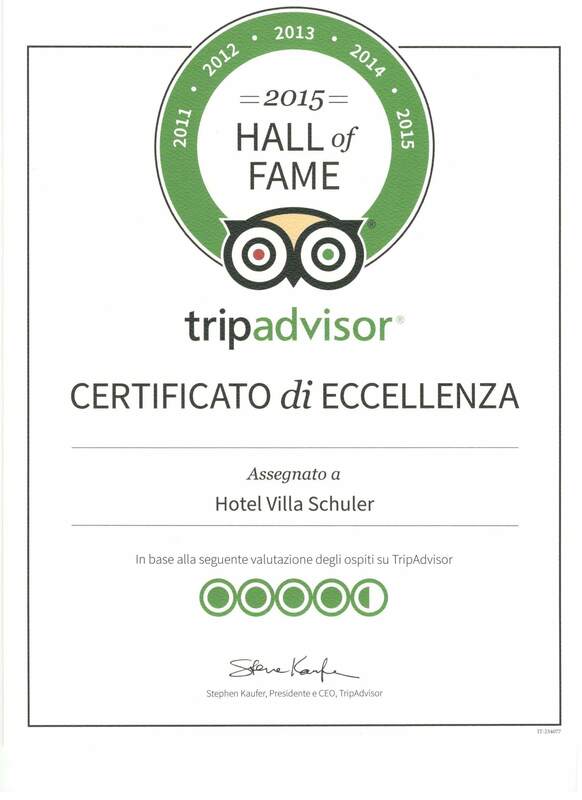 Participants: minimum 2, maximum 6 (reserving two Ape Calessino). Audio guides available during the tour in Italian, English, German and Russian. Some of the iconic places you will visit on our Taormina Cult itineraries are: the Greek Theatre, the historical park of Villa Caronia, Casa Cuseni and Villa Mon Repos, the former casino of Taormina. media calidad-precio de gran valor, confirmada por las opiniones reales de los clientes registrados a la Community de Nozio.